Copyright © 2014 Barbara Harmon. 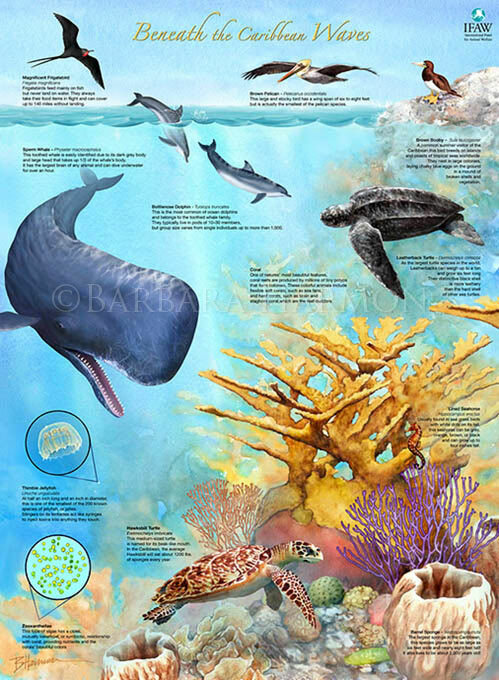 This image is available for purchase, but with some restrictions on reuse: The components within this poster may be used but the poster itself is copyrighted with IFAW. Usage can be negotiated. Please contact me..